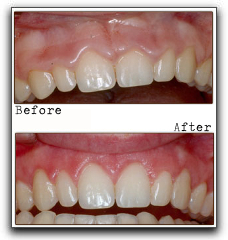 Some Mountain Brook and Birmingham dental patients who are interested in a full smile makeover might want to consider gum contouring. This cosmetic dentistry procedure is helpful for people who feel that their gums rest too low or too high on their teeth. 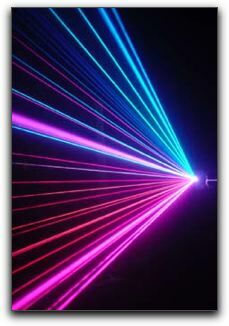 In today’s Koch Aesthetic Dentistry blog I would like to discuss laser dentistry. 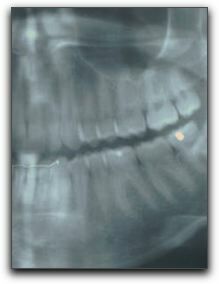 It may sound scary, but laser dentistry provides an excellent alternative to drills. What’s New At Your Birmingham Dentist Office? Diode lasers are innovative instruments that allow your Birmingham area dentist to detect bacteria levels in your mouth as well as find and treat cavities. Lasers are now used in some technologically-advanced Birmingham dental practices on both hard (tooth) and soft (gum) tissue. 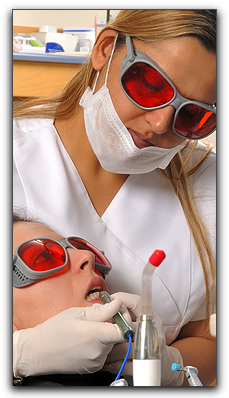 How does laser dentistry benefit our Birmingham dental patients? 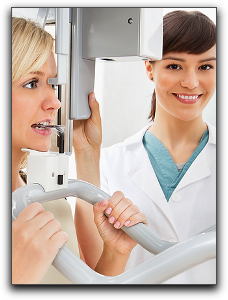 Koch Aesthetic Dentistry stays up on the latest dental technology, using laser dentistry to more effectively and comfortably detect cavities, remove decay, and treat gum disease. In addition to using laser dentistry, this Birmingham dentist also offers patients a more comfortable experience with the option of sedation dentistry.